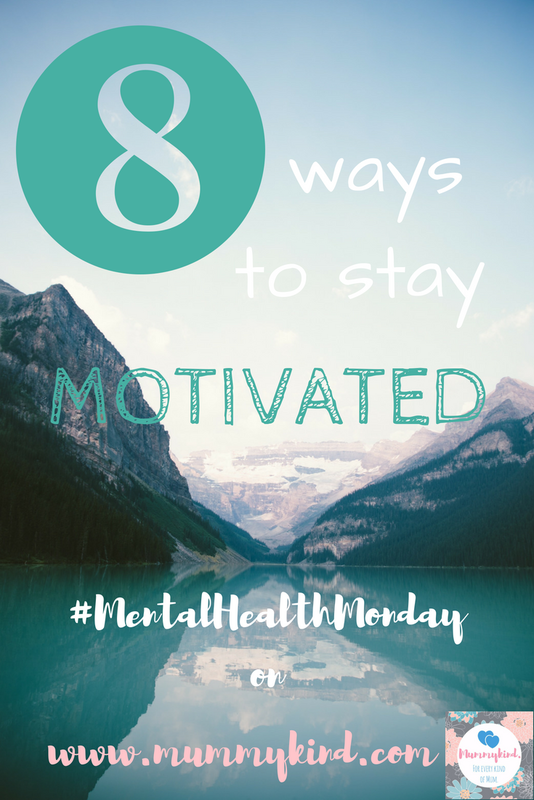 Mental Health Monday: 8 ways to stay motivated! I realise I’ve been slacking on the #MentalHealthMonday posts recently, but my own mental health has had to be prioritised, as has taking some time out to focus on spending time with my dear husband before he goes to Afghanistan. One thing I’ve recognised in myself over the last couple of weeks, if not months, is that whenever your mental health takes a turn for the worse, it becomes so incredibly difficult to stay motivated. The smallest things like doing a grocery shop, writing a blogpost or doing exercise can be that much harder to do when you’re completely lacking motivation. Here are my 8 top tips to stay motivated in spite of your mental health! This one helps me the most, and you’ll find it particularly helpful if, like me, you’ve got a busy schedule and every minute of the day needs to be used wisely! When I was revising for my exams at school and sixth form I would use online tools to create revision timetables, and now I follow the same format by dedicating a certain amount of hours to something each week. That tends to be revision based still but I also have to balance work in the mix! If you haven’t seen my post about my bullet journal, check it out! 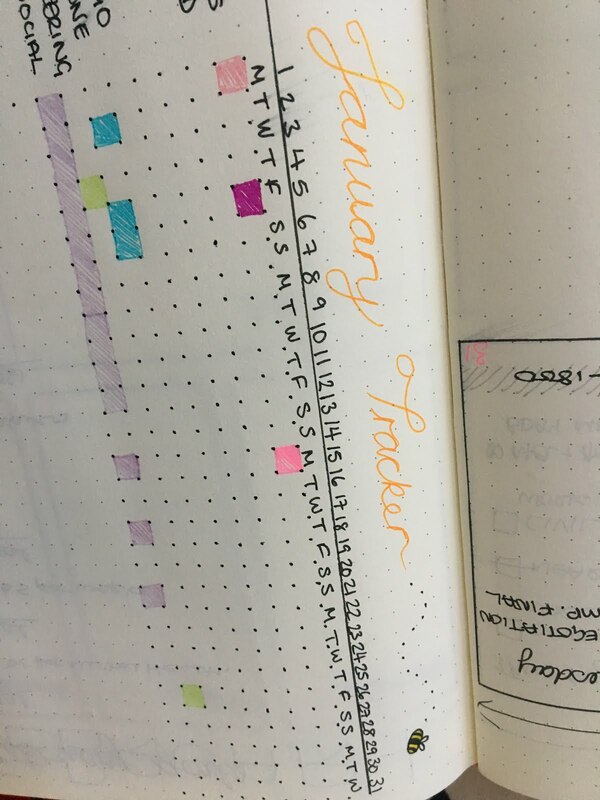 I use my BuJo for everything, and I love using trackers. It’s a lovely pictorial way of logging what you actually do with your time, so that, on those days where you think “what have I even done today”, you can look back and feel less bad about yourself. You would be surprised how many habits we have that we just do without even thinking about them, good or bad! A tracker can be a great way to iron out those annoying habits you have too! Personally, I use mine to track my medication, spending and blogging usually, but the range of possibilities is endless. If it’s a day where you have a lot of big tasks to get through, and you’re finding it hard to motivate yourself to do even one of those, then taking regular breaks can really help. Know your limits and if you’re tired, take a rest! We’re only human so we need to stop trying to be superhuman all the time! If you’re having long-term motivation issues, just take the day off. Your body and mind clearly need it, so have a you day, do whatever you want to, get some well-deserved rest and come back to it tomorrow. As long as you know it’s something you can come back to, you’ll feel better for rejuvenating and allowing your mind to repair itself so that when you do come back to whatever task you’re doing, you can feel fresh and ready to go! Each day, set one goal for something that you want to achieve that day, and achieve it! It can’t be something so incredibly mundane that you feel no accomplishment when you do achieve it though, so pick something a little outside of your usual routine and just make sure that you set aside enough time in the day to get it done. Once you’ve completed it, you’ll feel your motivation to do other things coming back to you too! How many of us actually take time off from our phones? I’m writing this blogpost right now on my phone. It’s a terrible thing! It’s an addiction and we need to have time to be in the moment away from any distractions. When you go to bed, plug your phone in on the other side of the room, and when you wake up you’ll HAVE to get out of bed to turn your phone alarm off or just to check your messages. Try limiting your time on social media so that instead of seeing tons of people being “fake happy”, you can spend time getting your real happy back. This is also a bad habit you could track! I think our Mummykind mums have harped on about this a lot, but self care is soooooo important! Set time aside in the day to do one thing just for you. 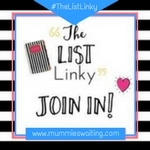 A home aerobics or yoga dvd, a glass of wine and a good tv show, or even a peaceful half an hour to do some crafting or colouring or logging in your new BuJo! Whatever it is, make sure it’s something completely for you to give you the self care you need to stay motivated day in, day out. 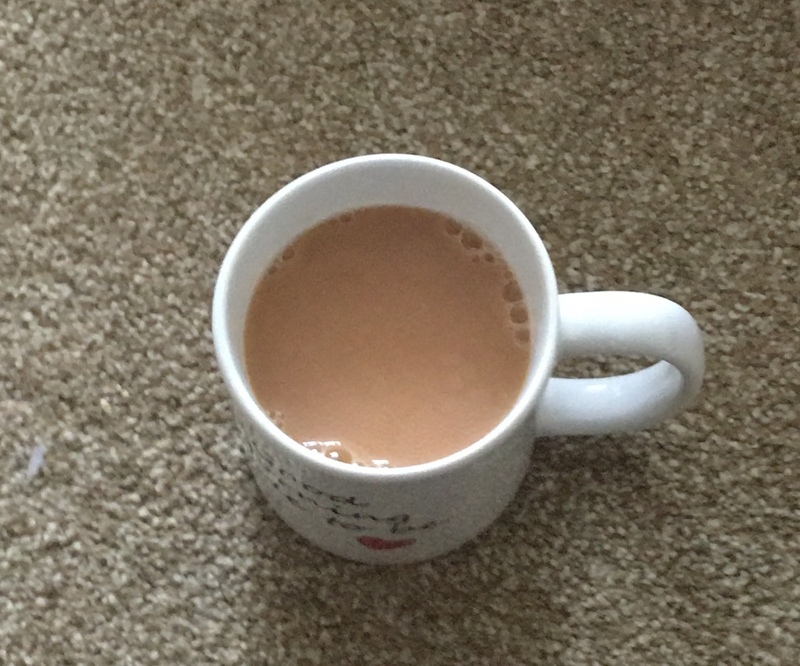 Drink that bloody cup of tea while it’s still hot!!! Always wanted to go to the gym but too anxious or nervous to go alone? Get a gym buddy! Join a class or go for a run with your fitness buddy and it will 100% motivate you to keep going. You’ll have a sense of obligation so that you don’t let your buddy down, and at the same time you’ll be fulfilling your goals too. I’m not sure how versatile this is for other tasks you may need motivating to do… for example a laundry buddy may not work unless you skype while you do it, and then I think it loses all appeal really!!! 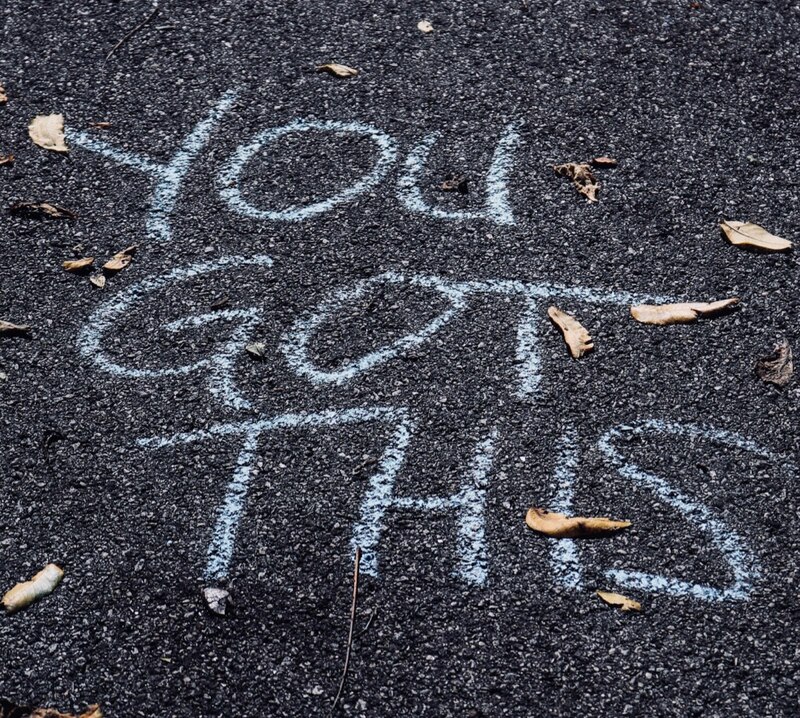 Do you have any other tips to motivate yourself when you’re finding it hard to feel motivated? Please let us know in the comments, and get involved with #MentalHealthMonday chats on Twitter! Exactly! It’s so easy to forget to take care of ourselves when we’re so busy taking care of everyone else! Thanks Liberty! You're so right, there are a lot of days when I just feel overwhelmed by everything I have to do and it can be really hard to get anything done. If you can find enough motivation for one tiny task you'll really help yourself in the long run! Next Post Should I give my baby a dummy?